My favorite is fresh carrot sticks dipped in good homemade hummus. 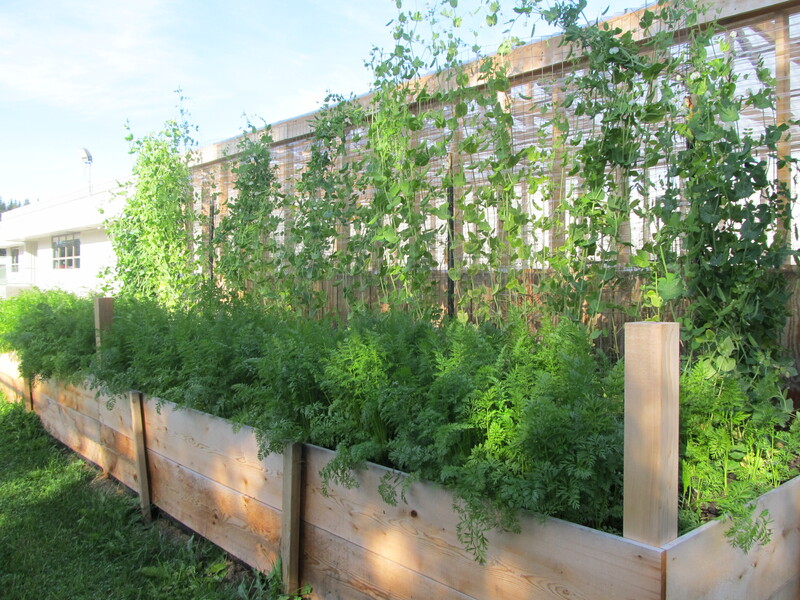 Great carrot and pea bed. Just beautiful!